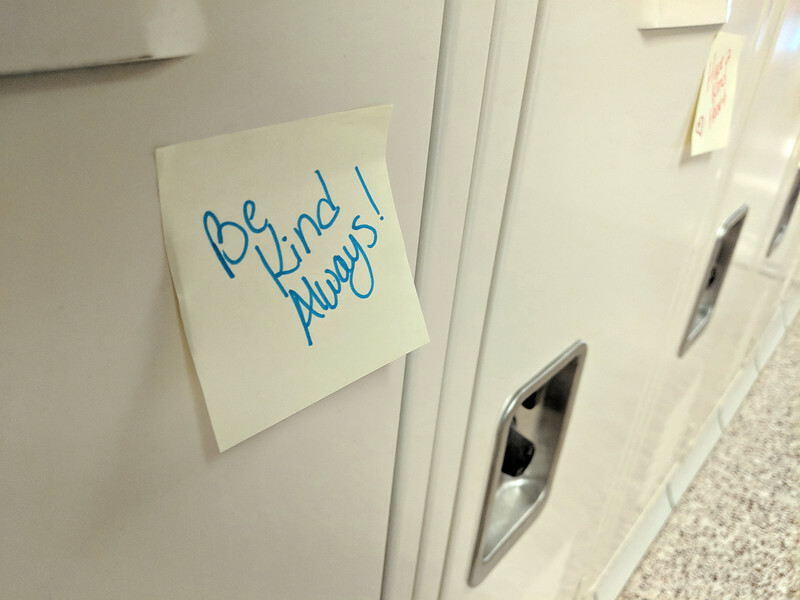 CINDY BREDA / GAZETTE Former Buckeye school board member Kim Cecelich spearheaded Monday’s Post-It Note project as a way to let students know they are loved. 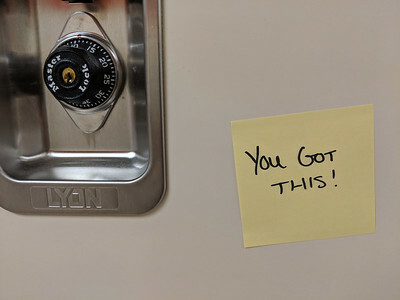 More than 1,200 hand-written notes with encouraging messages were placed on lockers at the high school to help students feel good about themselves when they return from spring break today. 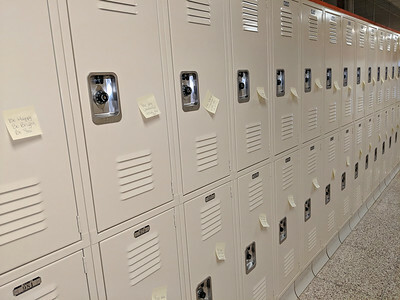 CINDY BREDA / GAZETTE More than 1,200 hand-written notes with encouraging messages were placed on lockers Monday at Buckeye High School to help students feel good about themselves when they return from spring break today. 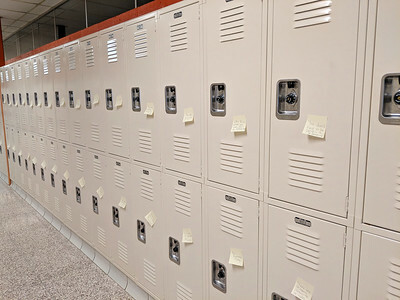 CINDY BREDA / GAZETTE Buckeye High School lockers are adorned with positive messages on sticky notes Monday for students when they return from spring break today. 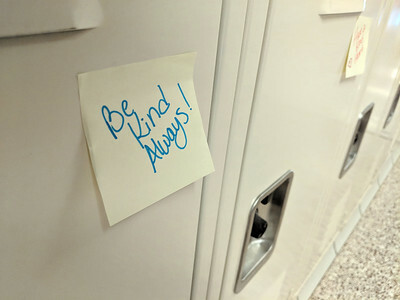 More than 1,200 hand-written notes with encouraging messages were placed on lockers Monday at Buckeye High School to help students feel good about themselves when they return from spring break today.